Newly decorated offices at a budget rental. The building provides comfortable, mainly unfurnished office space with all inclusive rent with: No VAT, no business rates, no service charges. 24 hour access and good security, alarmed directly to Police. 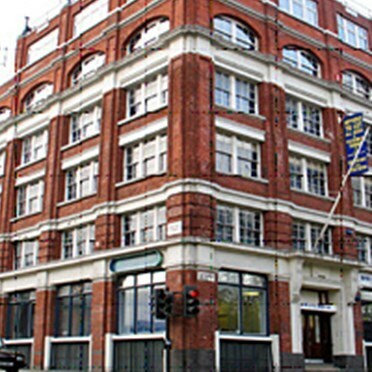 Serviced offices in London, NW1. The license fee is fully inclusive of rent, rates, utilities, cleaning, maintenance, furniture, wireless ADSL broadband and tea/coffee. Offices are fully furnished and ready to occupy. There is a lounge, meeting room, kitchen and break out area on-site. In addition to the serviced offices, there are shared workspaces that can be used on an hourly or monthly basis to suit. With views over central London, this prime location offers office space on flexible, easy in, easy out terms. 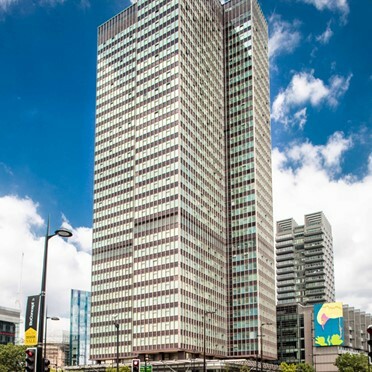 Existing occupiers include Atos Origin and Elexon and excellent amenities include: Sainsbury's Local, Pret a Manger, Starbucks and Virgin Active. The centre is located just off Harrow Road, with Westbourne Park (Hammersmith & City line) as the closest underground station. The building provides stylish space for studios and offices. 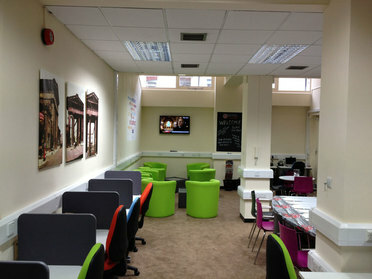 The centre has a restaurant and bar to provide opportunities to relax. 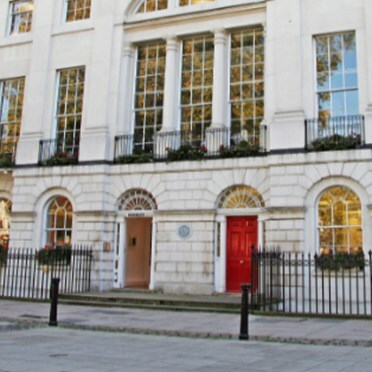 Grade II listed building, situated on the east side of the Square dating back to the 1700’s, designed by the Adam Brothers and is part of the only Adam designed square in London. 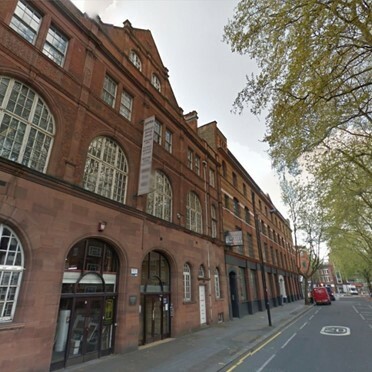 This is a self contained property near Kings Cross St Pancras Station and comprises of 10,000 sq. ft. of elegant versatile serviced office accommodation set over 4 upper floors and 1 lower ground floor. 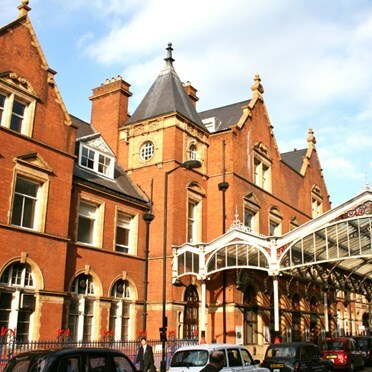 A grade II listed building, set within Marylebone Station itself, you can enter from the concourse. Fully furnished office space comes with full IT and telephony, monitored CCTV and 24 hour access, bike storage and showers. A great meeting needs a great meeting room. The rooms are tailored to specific types of meeting both in design and technology and are available by the hour or the day. 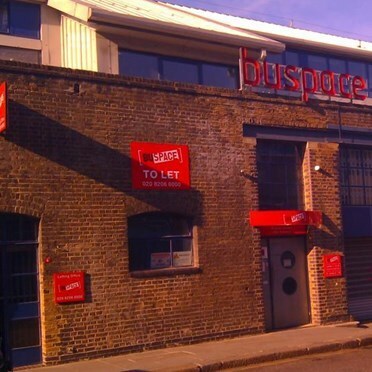 Business Centre in Islington, an attractive Victorian building, which was once a fire station. Situated on Rosebery Avenue in EC1 close to Mount Pleasant, ideally suited for access to Holborn and Islington. Nearest London underground stations are Farringdon and Angel. Located just a 2 minute walk from Regents Park or Great Portland Street underground stations. 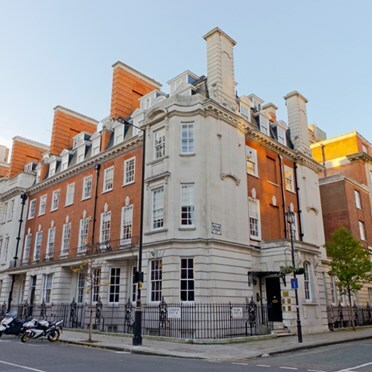 This listed, Georgian building has been extensively refurbished to offer state of the art, modern, serviced office space in London W1 with superfast internet 'walkabout' phones. There is 24 hour access and offices are available immediately. Located opposite the building is a public park and nearby are two street markets and Islington's Shopping Centre. This centre benefits from the growing, cosmopolitan area in which it is situated, with new cafes, restaurants and wine bars opening all the time. 24 hour access, 24 hour security, CCTV, passenger lift and on site recycling facilities are just some of the features included in this building, ideally suited to small and medium sized enterprises.